Named after the 1903 Theodore Roosevelt desk, which is still used to this day in the White House, Theodore is designed to be just as adaptable and durable. The ‘daisy chain’ system allows the desk to be reconfigured and extended with optional accessories, such as acoustic foam dividers. 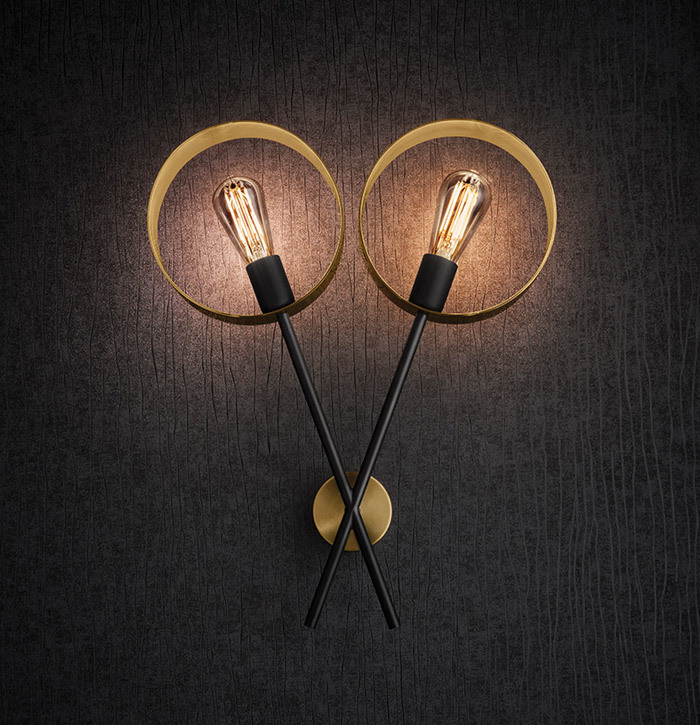 Available in ceiling and wall variations, Halo pairs decorative LED filament lamps with brushed brass rings to create a warm glow, seemingly floating mid-air like its name. On the four and eight-light chandeliers, the arms rotate to give a unique appearance and adapt to any space. 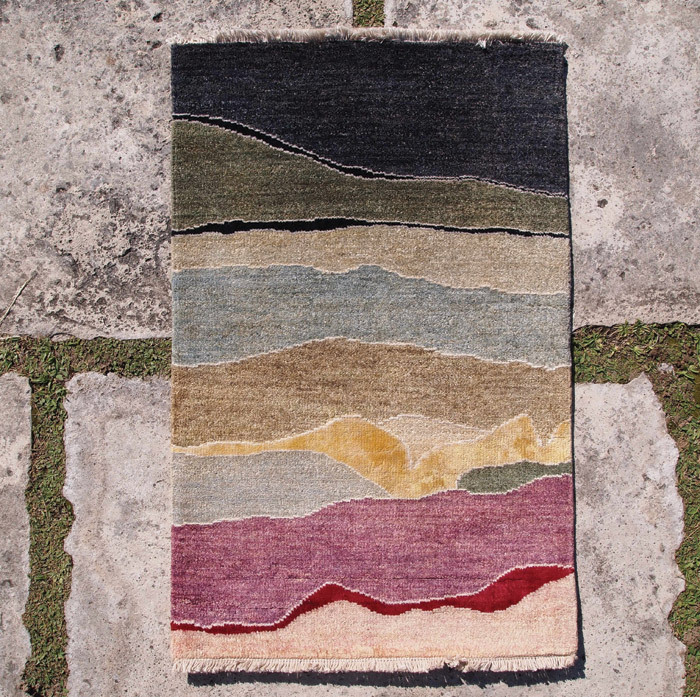 Hand-knotted in Pakistan in silk and Ghazni Afghan wool, the rug was inspired by a walk along a Bermudan beach. A large face of limestone had weathered to reveal a natural colour palette in a dramatic gradient. Each piece is unique, owing to the crafted technique and complex nature of the mountain wool. Cole & Son has released a selection of 15 enchanting wallpapers, each exploring a different aspect of the English countryside. 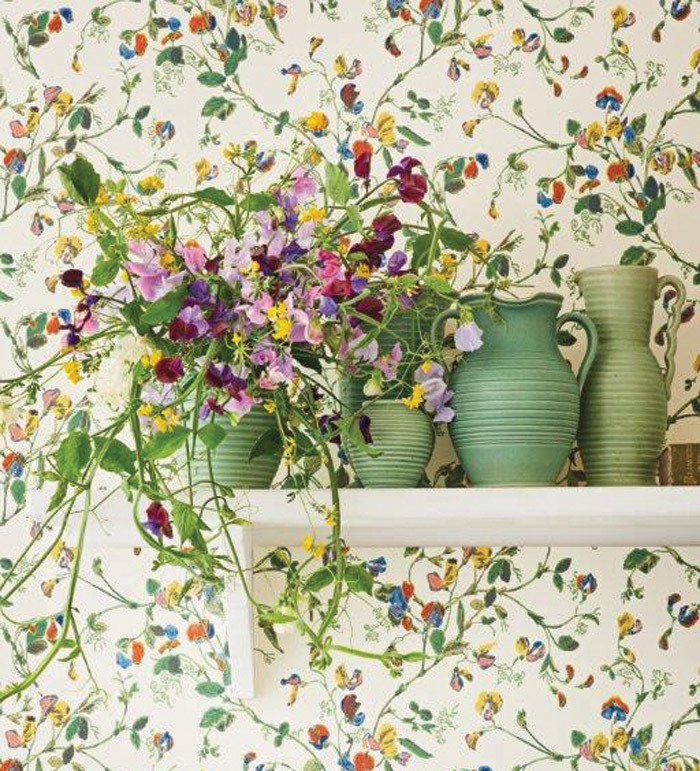 From rolling green meadows to unruly wild woodlands and cultivated grand gardens, each presents its own charming take on the English landscape. 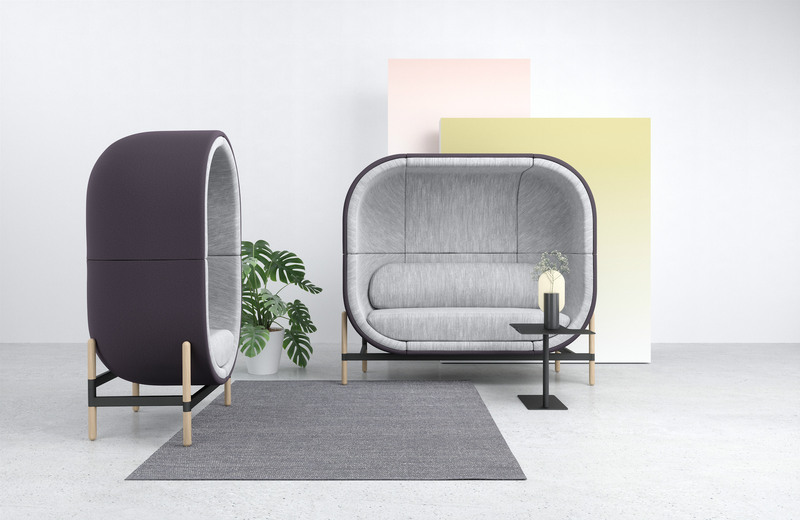 Designed by Kateryna Sokolova, this cocoon-like form creates a space for quiet and concentration, in line with the everincreasing need for privacy in the hectic open-plan office environment. Seating one to three people, Capsule also absorbs ambient noise, useful in loud, open spaces.